In July, the National Stormwater Testing and Evaluation for Products and Practices (STEPP) initiative crossed a milestone with the release of a document that provides recommendations on potential program design components. The document, Framework for a National Testing and Evaluation Program Based Upon the National Stormwater Testing and Evaluation for Products and Practices (STEPP) Initiative (Project No. 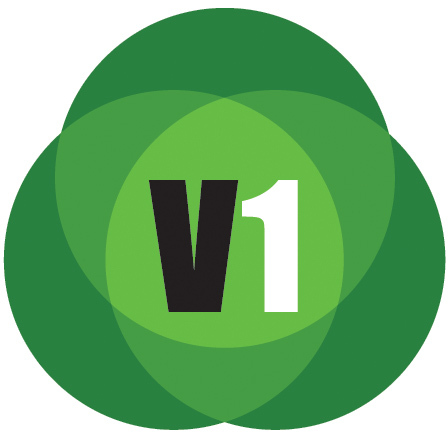 INFR2R14), also addresses both general programmatic and individual program aspects. 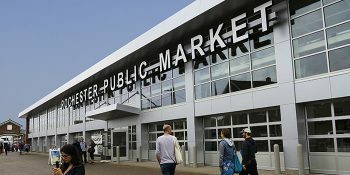 WEF, through the Stormwater Institute, assembled the Advisory Committee and Research Team that worked on this project and managed the development of the framework report. Chapter No. 4 of the framework provides details on a suggested three-step process to establish the National STEPP Program. The first stage is the continued operations of the STEPP Advisory Committee; the second stage is the startup period of the National STEPP Program; and the third stage is the established program operations. The first step and second steps are expected to take 6 to 9 months and 24 months, respectively. Both steps — leading to the third step, the sustained operation of the STEPP Program — will involve much interaction with existing state-level programs. The full framework document, Framework for a National Testing and Evaluation Program Based Upon the National Stormwater Testing and Evaluation for Products and Practices (STEPP) Initiative (Project No. INFR2R14), can be downloaded free of charge from the Water Environment & Reuse Foundation website. 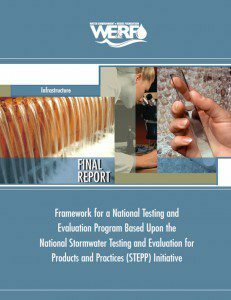 On Feb. 6, 2014, STEPP released a white paper recommending the formation of a national testing and evaluation program for stormwater products and practices. 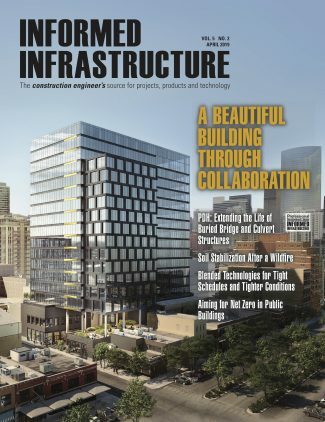 The goal of a national program would be to meet the growing need for affordable and effective stormwater management infrastructure and to overcome the hurdles in the sector that restrains innovation in stormwater product and practice technology development. The paper, Investigation into the Feasibility of a National Testing and Evaluation Program for Stormwater Products and Practices, discusses challenges and possible solutions. Challenges mentioned include consistency in protocols, programmatic variability, lab versus field testing, sustainable funding, product and practice categorization, and the need for leadership. The white paper reflects concerns of manufacturers, municipalities, consulting engineers, government, non-governmental organizations, and WEF.